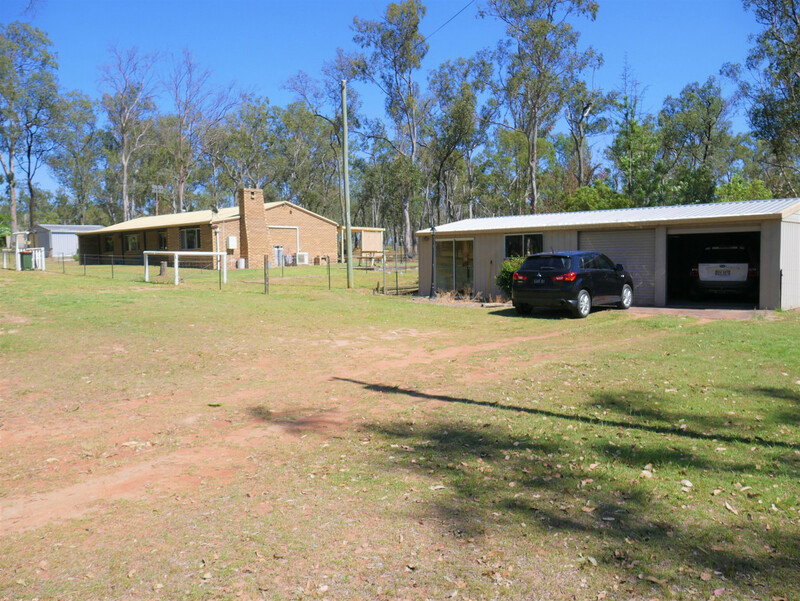 | Solid brick home on 5 acres 2 minutes from town! 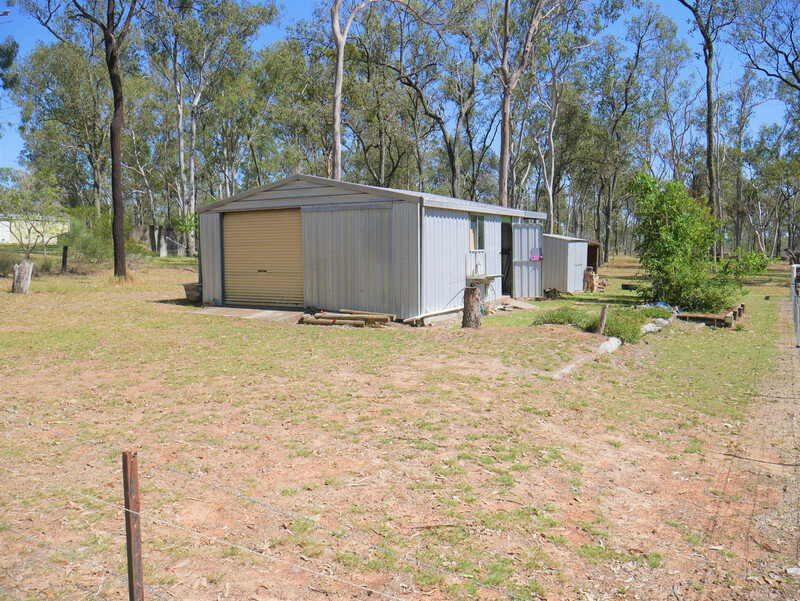 Solid brick home on 5 acres 2 minutes from town! 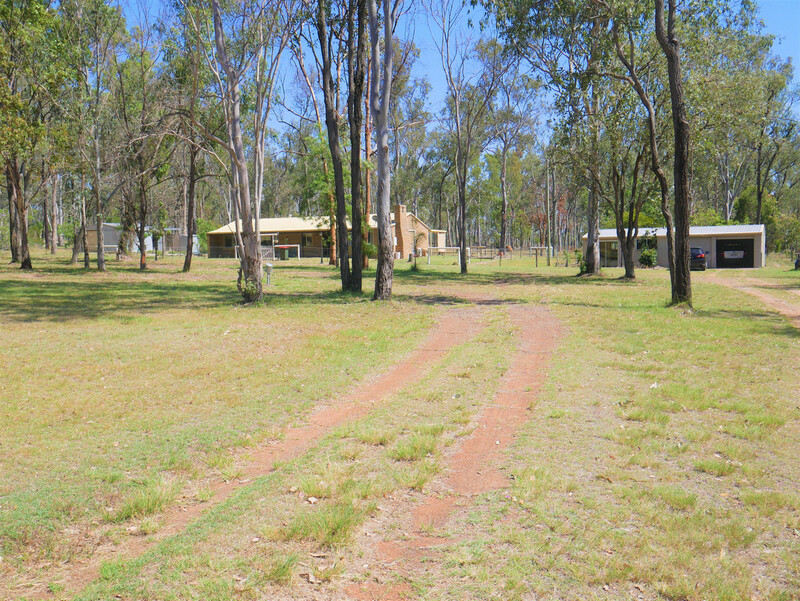 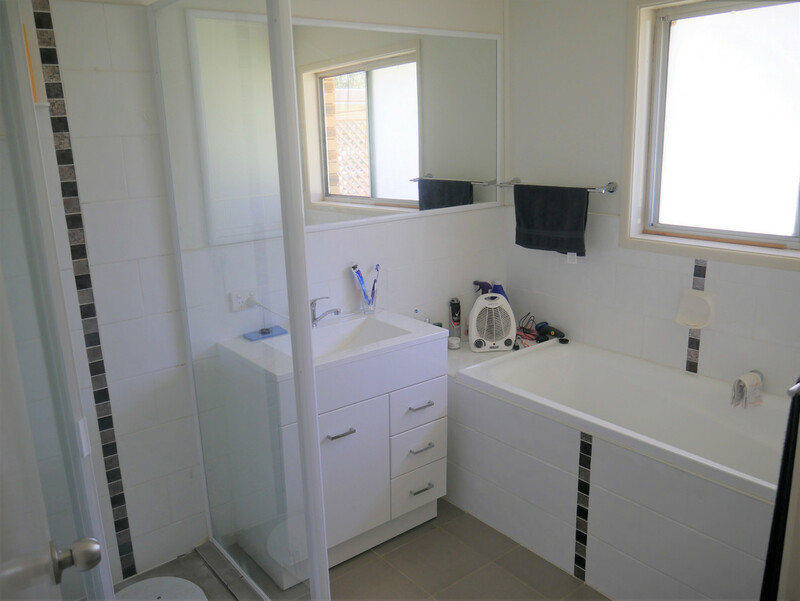 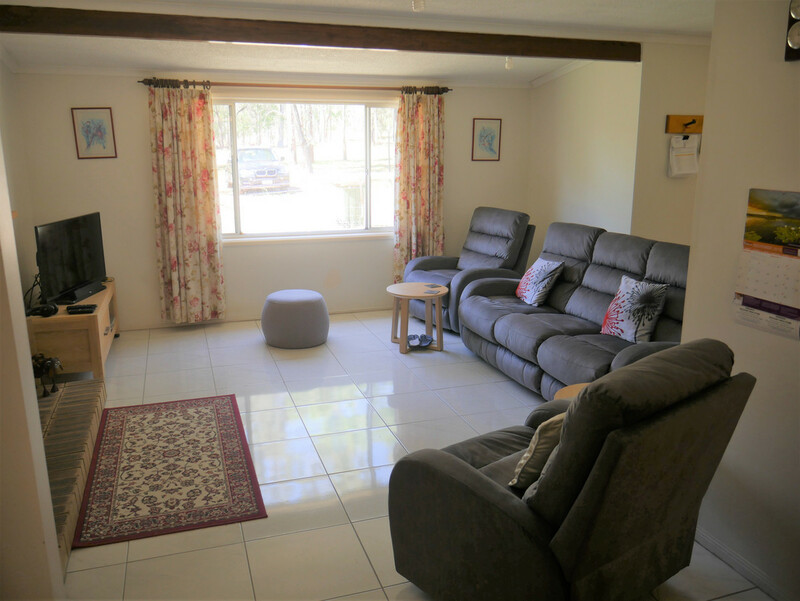 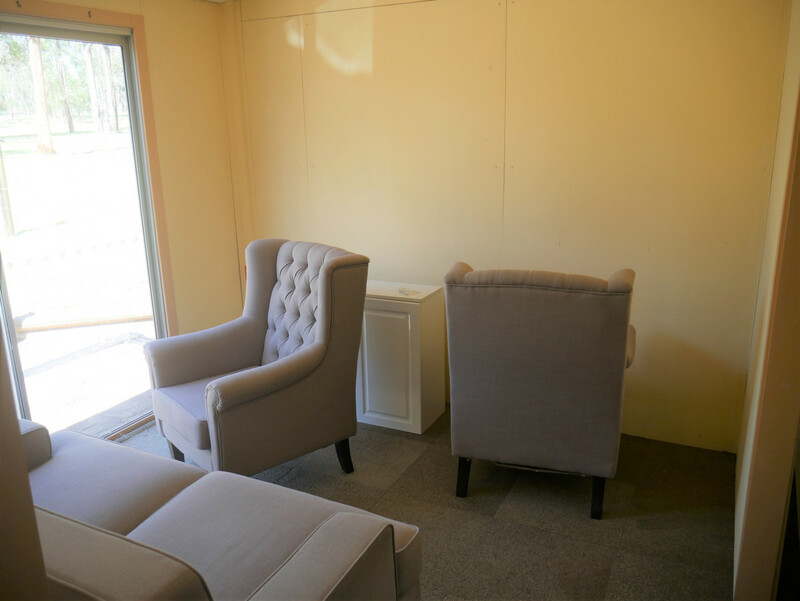 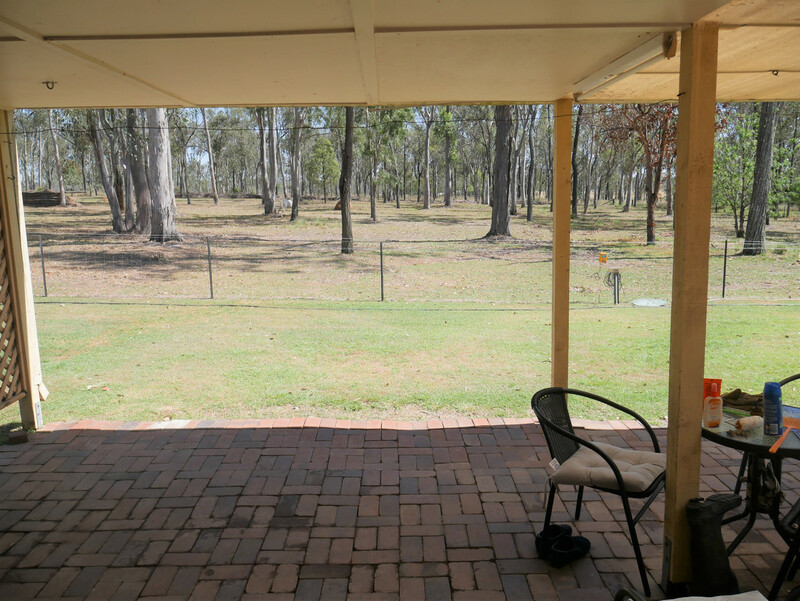 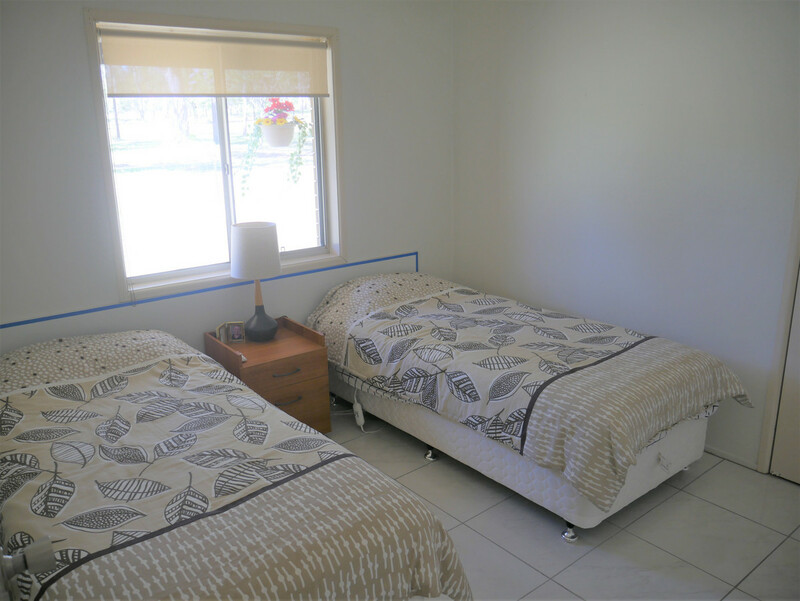 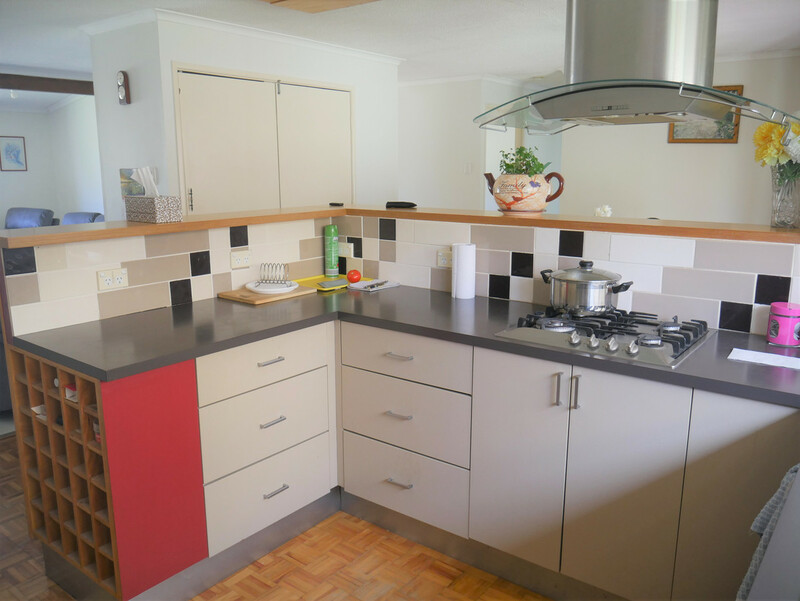 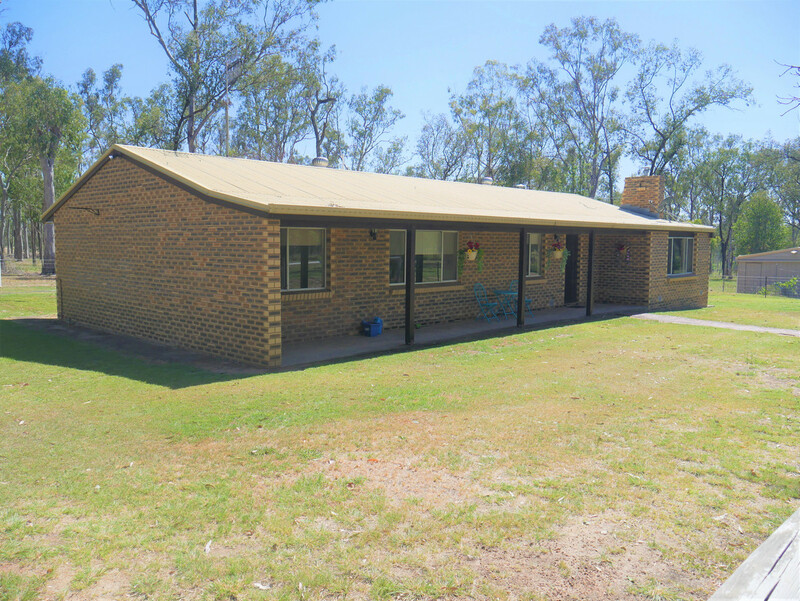 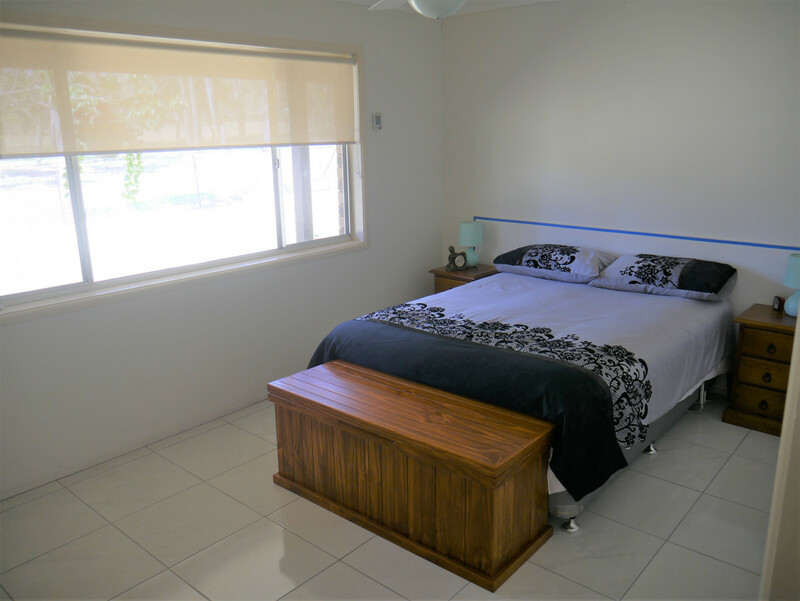 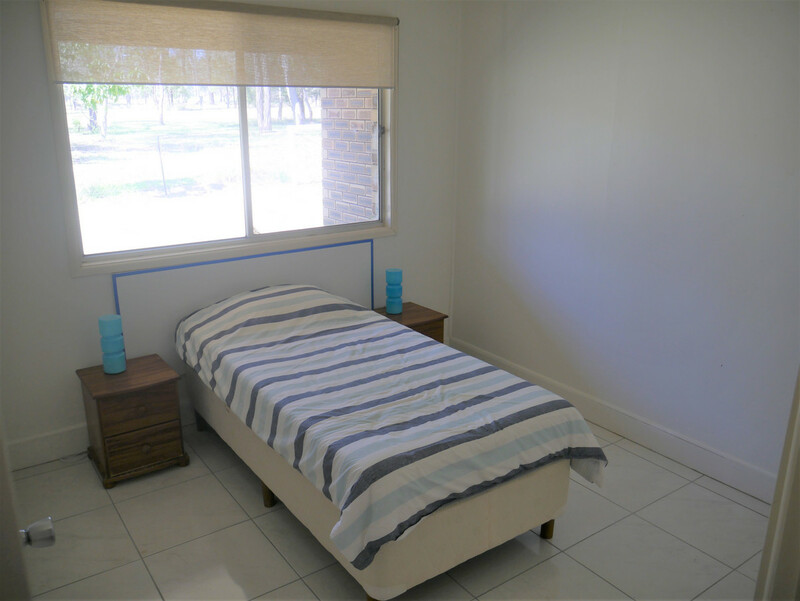 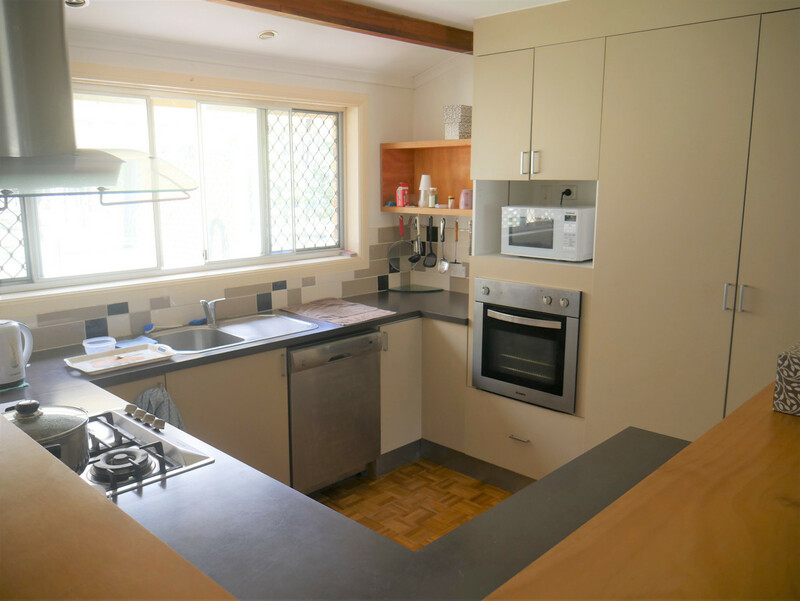 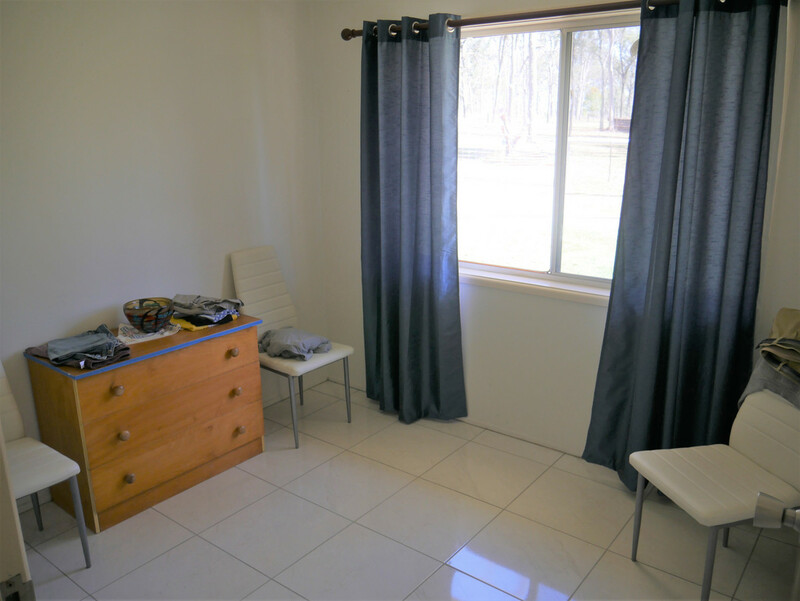 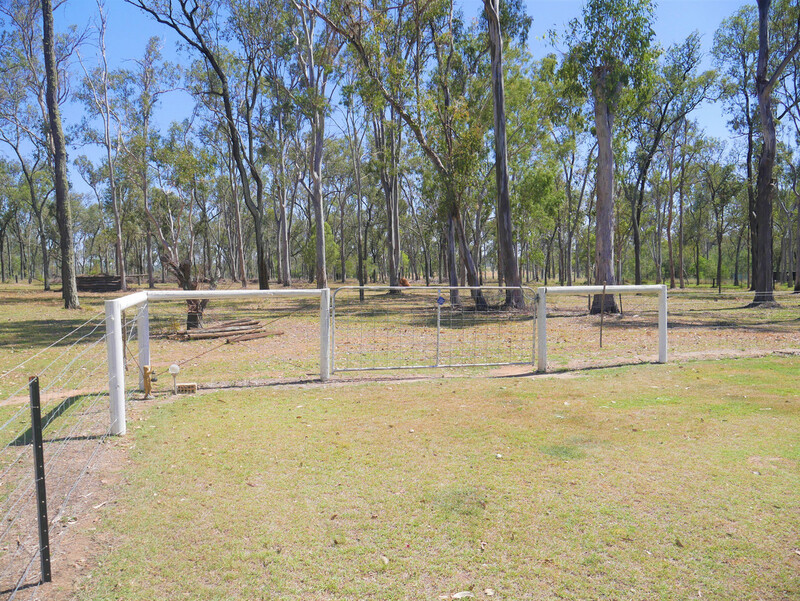 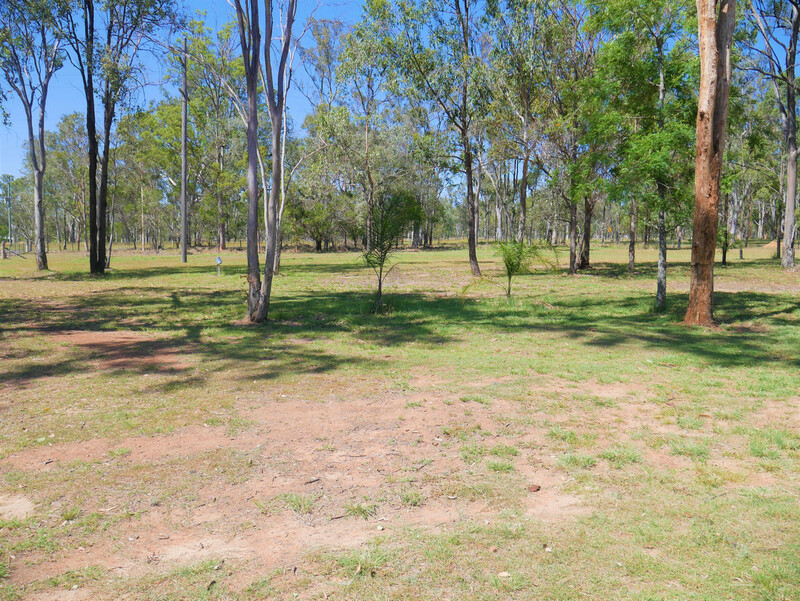 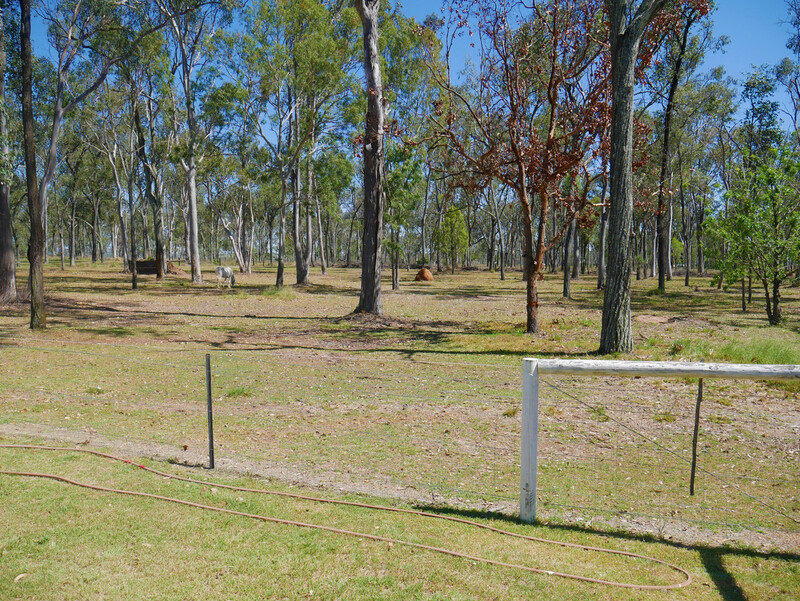 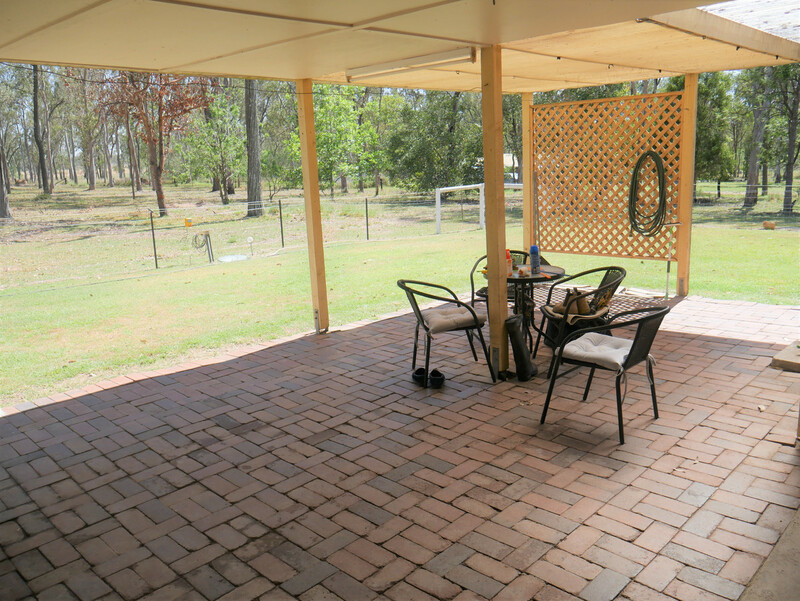 Situated on the outskirts on Nanango presents this solid brick home that offers functionality, privacy and comfort. 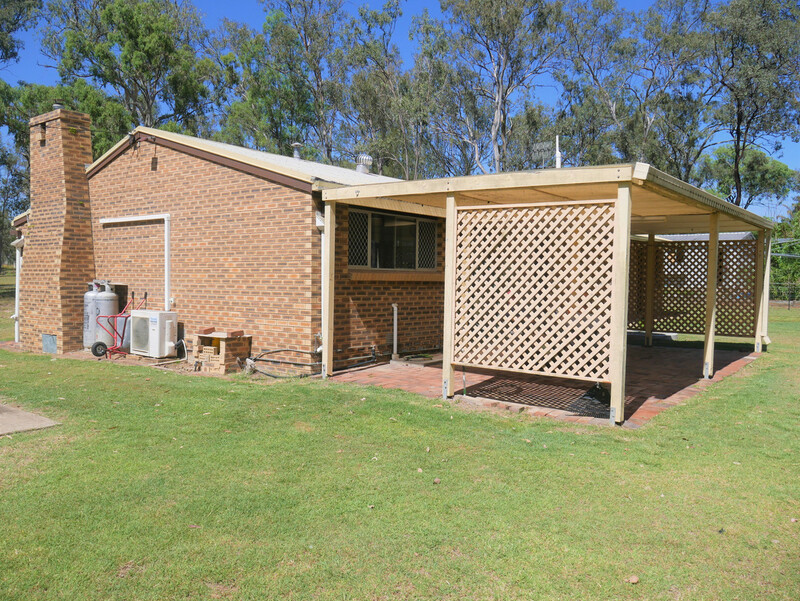 You will find this four bedroom + study brick home waiting for a new family to call it home. 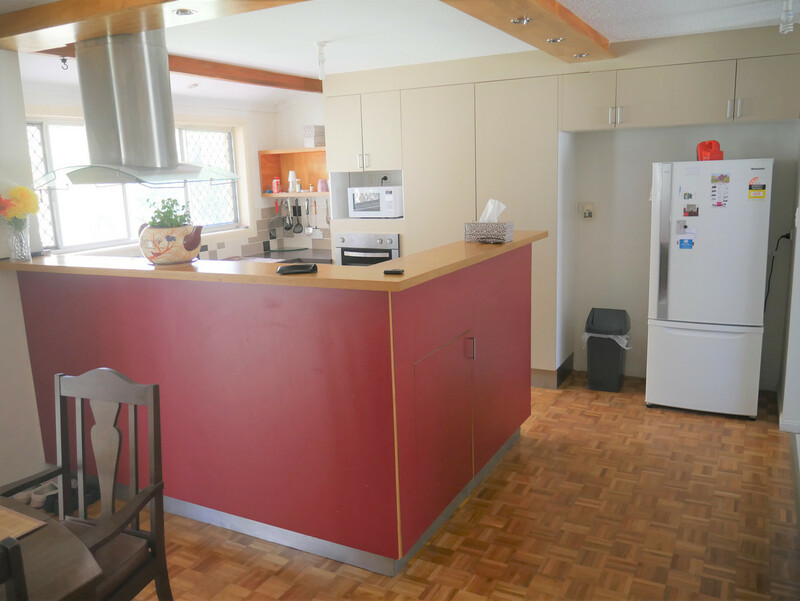 Modern Kitchen with gas & electric stainless steel appliances including dishwasher. 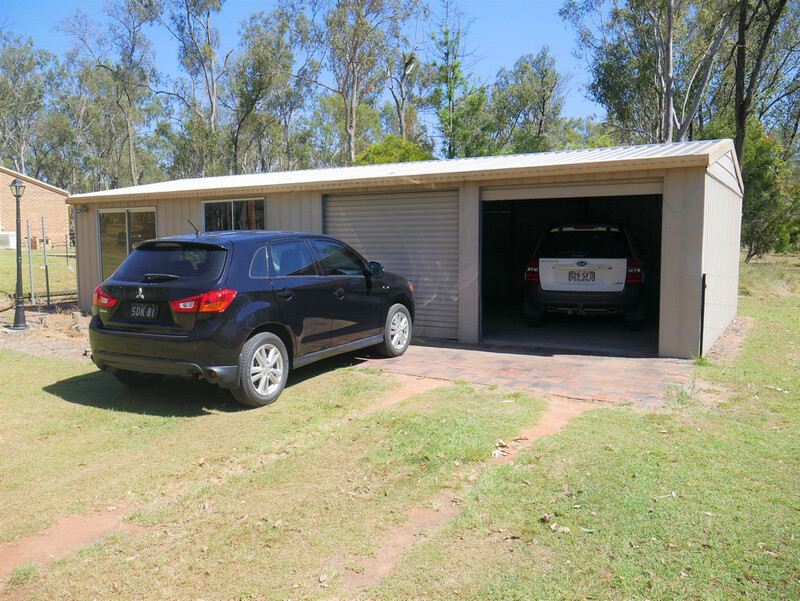 6 x 12 Garage power & phone connected, with electric door. 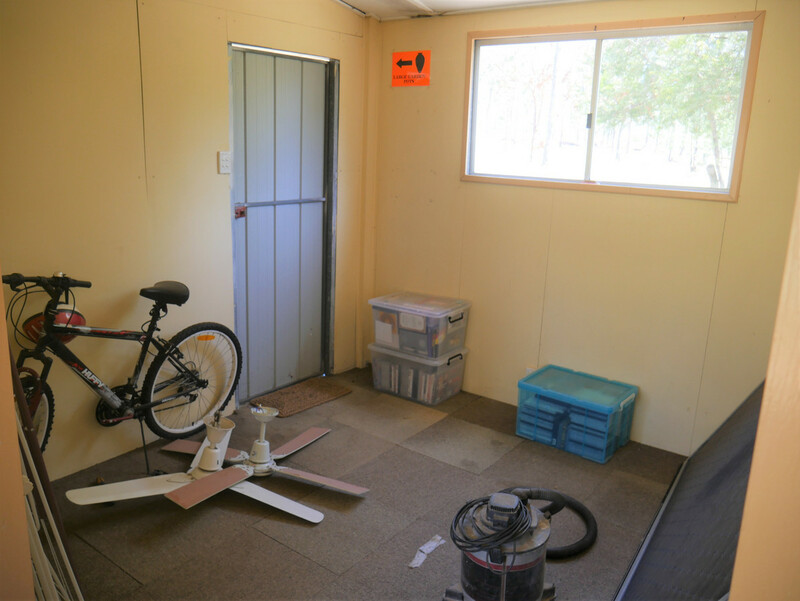 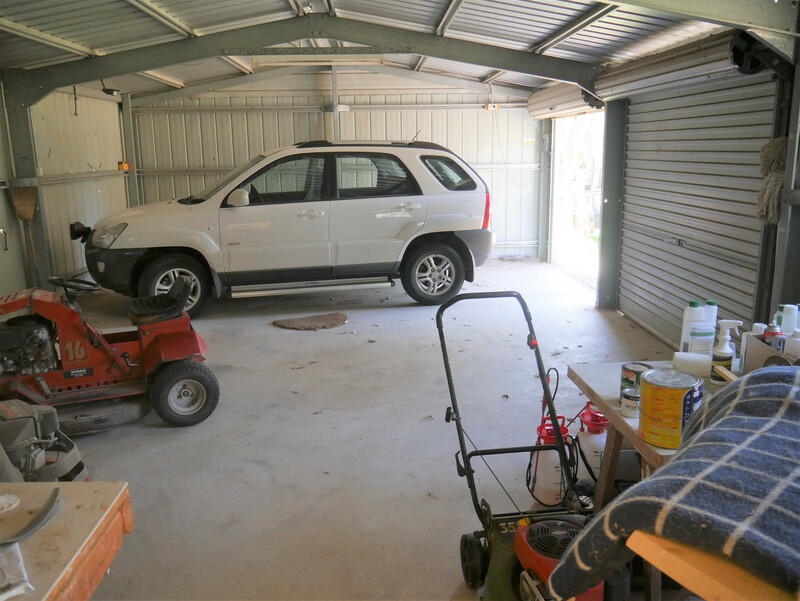 6 x 6 Garage/workshop with attached carport. 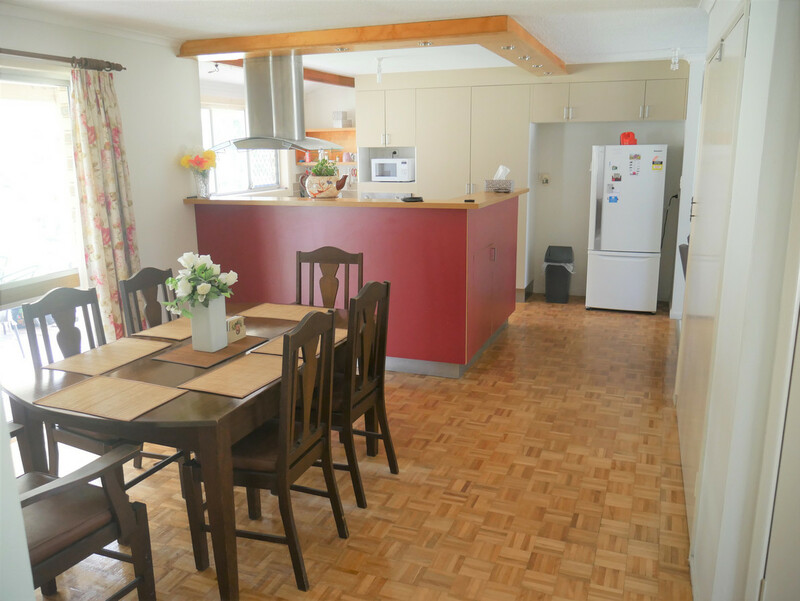 Walk to the golf course & local restaurant/winery.